Would your little ones like to play on inflatable slides, pet real huskies and reindeer PLUS have the opportunity to take part in exclusive ski and snowboard lessons? 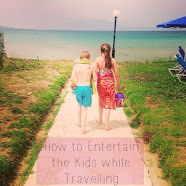 The Mini Mes definitely would and we are off to the Ski and Snowboard Show this October to do exactly that! From the 30th October the Ski and Snowboard Show is back in London for an even bigger and better 2013 extravaganza. With its iconic, exciting activities and amazing giveaways its set to be this years biggest and best show yet. 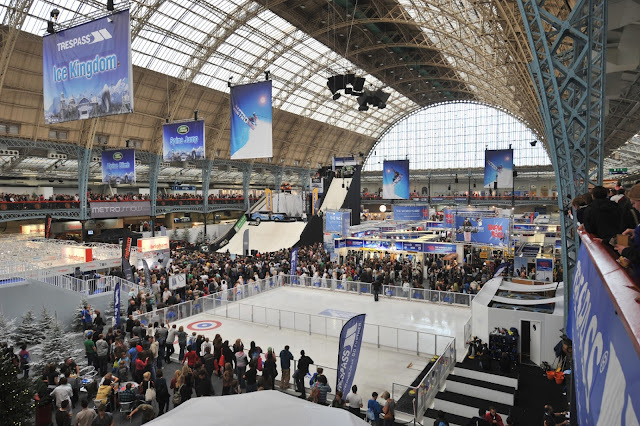 The Ski and Snowboard Show will also be landing in Manchester this year for the ultimate winter themed day out from the 25th to 27th October at EventCity. Both London and Manchester shows are set to feature a host of activities that will provide enough entertainment for adults and children, with activities for the whole family to enjoy. 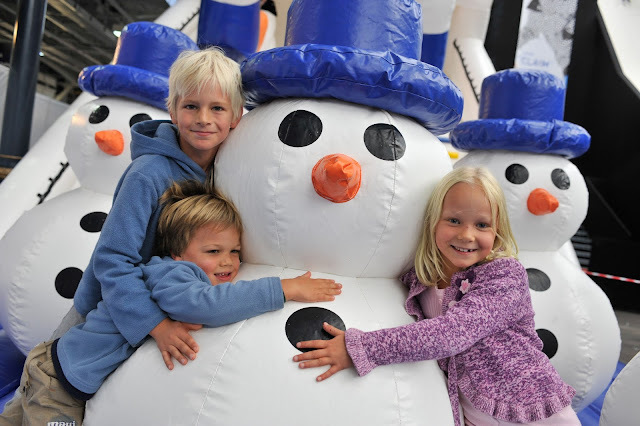 London will become a winter wonderland this year as ice rinks, ski slopes, tubing, curling and learning comes to Earls Court for the coolest day out. Along with fantastic activities, guests are given the chance to chill out at the many apres ski style bars with alpine food and wine tasting. Whether you are an advanced ski / snowboarder or just a beginner, the Ski and Snowboard Show will have more than 250 stands, including the top brands to kit yourself out for the next ski season ahead. Experts from around the world will be there ready and raring to tell you the latest travel ideas and tips for the upcoming holiday season. The Ski and Snowboard show is the ultimate destination this October as the UK's largest winter sports show comes back with a bang and what's even better is that under 11's are FREE! For your chance to win 1 of 4 family passes you can enter via the Rafflecopter entry form below. 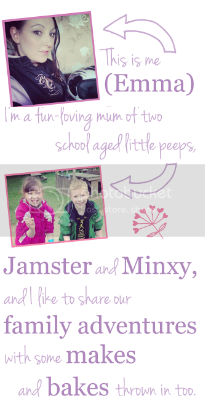 The giveaway closes on 25th September 2013. The London show will take place from the 30th October to the 3rd November at Earls Court 2. 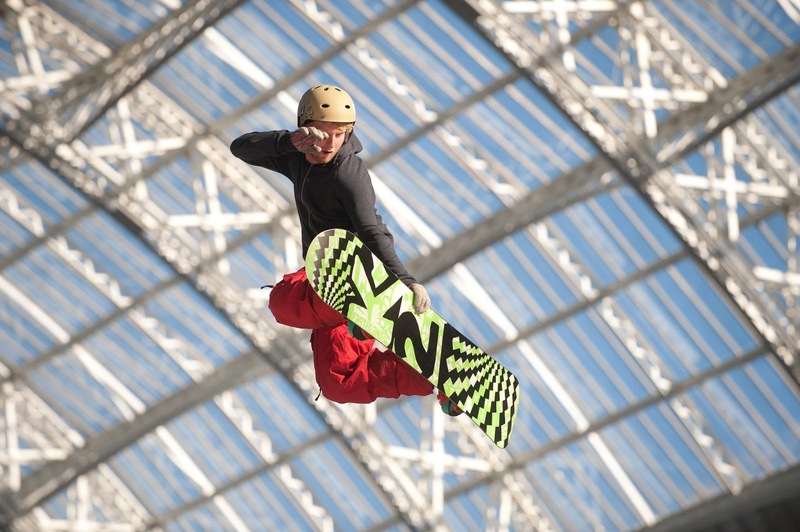 More information can be found at http://www.skiandsnowboard.co.uk/london/. The Manchester show will take place from the 25th to 27th October in EventCity. I would take my friend she loves snowboarding so would prob kit herself out! 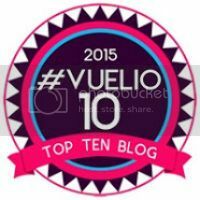 I've also started following the blog. Good morning! :D I've just commented on "Caramel cookie cups "
Hi, I just commented on "Watch Bake Create - Transport "
A lovely morning to you! :) I just commented on "Foodie Friday - Currently Coveting "
Hi, I just commented on "Pancakes"
Hi, I just commented on "Reasons to be happy - Movies, Back to School and Weddings"
I love the ice rinks as it is a wonderland on ice. The OH would want to see the show, I want to see the reindeer!